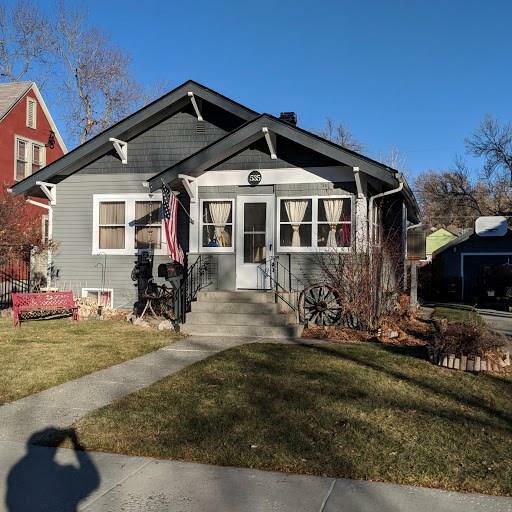 Well kept bungalow close to downtown. Sun room off the back bedroom, fenced back yard. Single detached garage with additional storage in rear and additional shed in back yard. Great starter home or investment property. Basement has two additional non egress bedrooms and two smaller rooms plus utility room. This property affords the opportunity to gain equity with a small amount of work.